Gala and podenca Silvana were turned in to GDS when their family was evicted from their home. 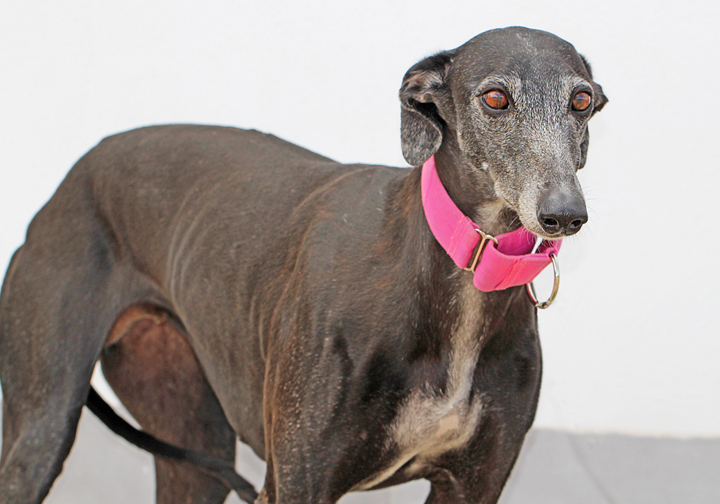 Gala is very friendly and sociable with people, kids and other dogs. She is cat friendly! Yes, I am interested in sponsoring or adopting Gala!